Weekly contests on Draft.com feature a new format for DFS players. Instead of a salary-based selection process, DRAFT went back to the basics and implemented a live snake draft format for players. For weekly contests, players must draft 1 QB, 2 RBs, and 2 WRs/TEs. There is only one option with more than six players (10 players), meaning only 30 players are taken off the board in the majority of contests. With just five rounds to draft and a 30-second pick clock, it’s important to know who you want before the clock starts ticking. 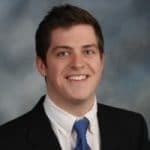 Therefore, each week I’ll give you round by round advice, factoring in depth at each position to help you nail each and every pick in your draft. Let’s get started. The most desirable first round picks in Week 7 reside in the RB section of players once again. Without a QB or WR/TE as a must grab, the high end RB1s are the most coveted options. There are several good matchups this week, but my favorite backs on the slate are Ezekiel Elliott, Le’Veon Bell, LeSean McCoy, and Leonard Fournette. 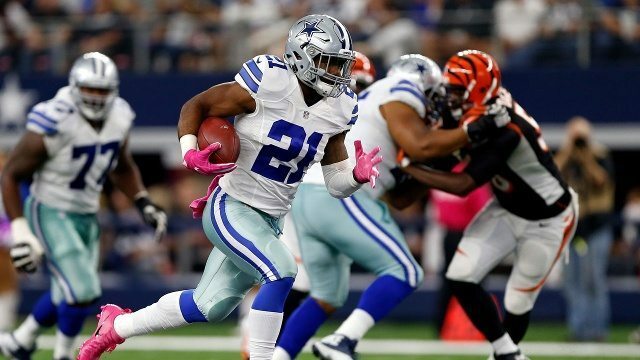 Zeke is available for the weekend after ongoing issues with his legal status, and draws a grade A matchup against the 49ers. The Niners have allowed the second-most fantasy points to opposing running backs on the year and will be without Navorro Bowman (released) and Arik Armstead (broken hand). Dallas enters as six-point favorites, likely lending a favorable game script to Elliott and the running game. He’s reached 130+ total yards in every favorable matchup he’s had this season, so I expect nothing but success out of the sophomore back. Lev Bell seems to be officially rolling after tallying 191 total yards on 35 touches in Week 6. With DRAFT as a non-salary cap format, it’s almost unfathomable to not select Bell in the first round. He’s averaged 33 touches in the last three weeks, and I expect Pittsburgh to feed him once again in a tough divisional game. 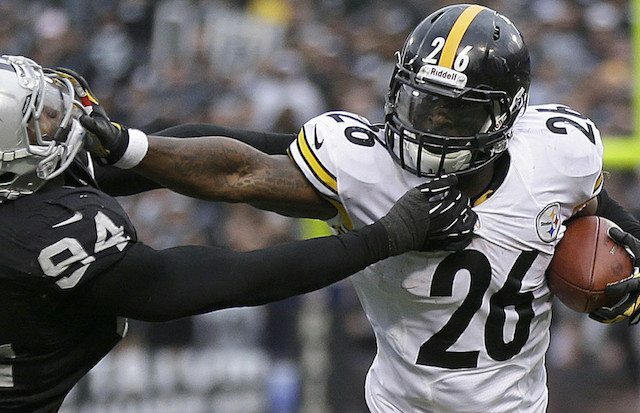 Volume is always the king in fantasy football, and Bell is a no-brainer when selecting an RB in the first round. Shady McCoy will look to reach the end zone for the first time all season against a Buccaneers defense that’s allowed 256 yards and two touchdowns on the ground in the last two weeks. McCoy is another weekly workhorse, receiving 21 touches in four of five games and leading the team with 32 targets. 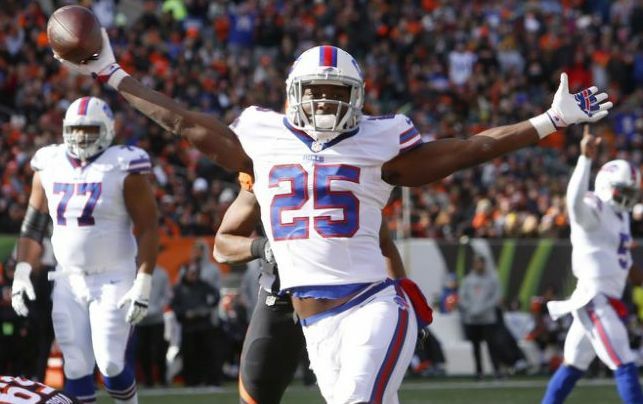 Once again, volume reigns king for fantasy running backs, and Shady has one of the most logical paths to 25+ touches this week. Feel confident selecting him in the first round and look for him to succeed against the defense ranked 31st in DVOA. 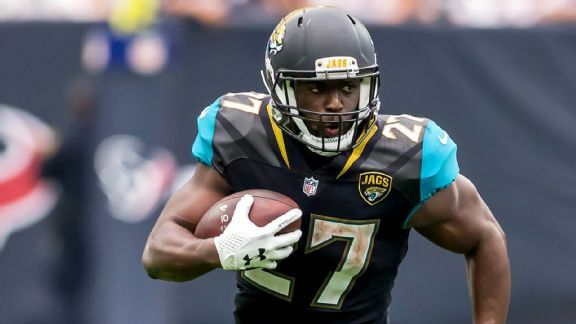 Fournette continues to impress week in and week out, and finds himself with another great matchup against the Colts. Indy allowed 171 yards and two TDs on Monday Night to the Titans, and will now have to face another physically imposing back just six days later. The fourth-overall pick has averaged 25 touches over the past four weeks, and that gameplan shouldn’t change against a defense ranked 20th in DVOA against the run. Nearly every six-man draft I’ve participated in has left QBs around until at least round four, so let’s focus on grabbing a WR/TE and RB in these two rounds. Let’s focus on some WR/TE options since we just hit on some RBs, but remember that these rounds are usually interchangeable and should be selected based on how your draft is playing out. With most people going with a running back in round one, Julio Jones may still be around by the time you pick in round two. He has enormous upside against a defense that ranks 31st in DVOA against WR1s. 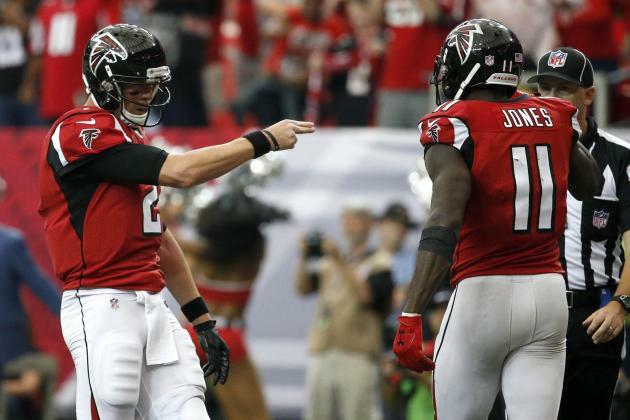 Head Coach Dan Quinn voiced his displeasure in Julio’s lack of touches, so I expect them to feature him more than in past weeks. New England is allowing the most receiving yards to opposing WRs, so feel confident in Julio breaking out this Sunday night. 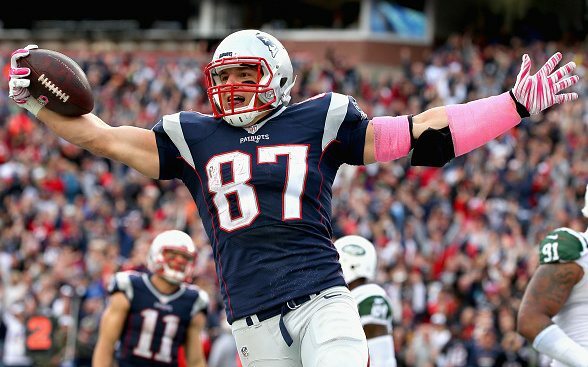 Rob Gronkowski is my next favorite option in round two. 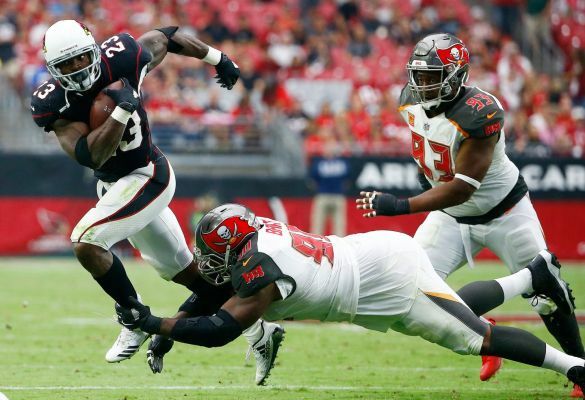 He’ll face a defense due for some regression against tight end, as they’re in the bottom-half of the league in terms of receptions and yardage allowed to the position, but are just one of six teams that haven’t surrendered a touchdown. Gronk has officially caught 72 touchdowns in 93 career games, so I’m confident in his ability to reach pay dirt at least once this weekend. He’s seen at least nine targets in three of his last four games, making him a great option to blow up here in Week 7. Michael Thomas is next up on my list. 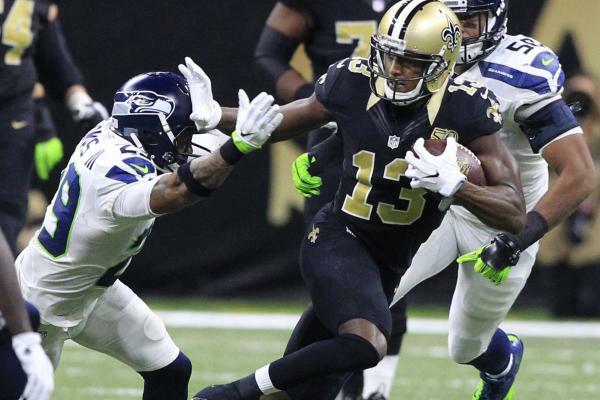 He’s led the Saints in targets every week and currently has 23 more targets than the next closest WR. 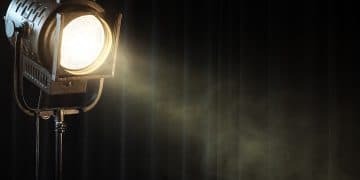 New Orleans has a team total of 26, fifth-highest on the slate, and will likely choose to air it out against a defense ranked 19th in DVOA against the pass. This game definitely has shootout potential, and Thomas is my favorite option on the Saints to go off for a big game if that’s the case. Dez Bryant is in an absolute smash spot this week, so is definitely worthy of a look here in the second/third round. San Francisco ranks 26th in DVOA against the pass and will trot out three corner backs who are all outside the top 75 in coverage rating on Pro Football Focus. Dez has the most targets of any player inside the 10-yard line with six, but has only been able to haul in one of those for a TD. I sense some positive regression coming his way, so don’t be shy pulling the trigger. With four great WR options in the second round, let’s move on to some RB2 candidates that should be available in round three. 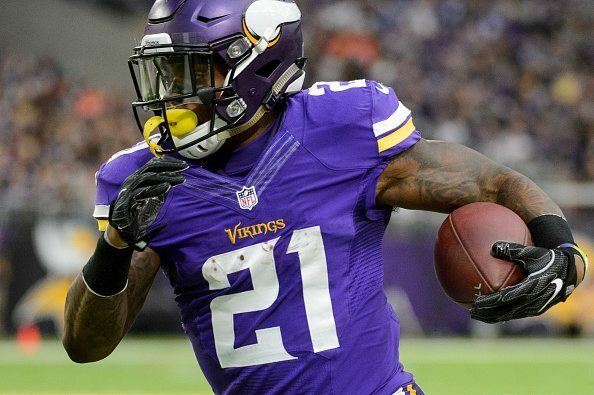 Jerick McKinnon has been available in the third round nearly every time and makes for an interesting option against the Ravens. Baltimore has struggled against the run this season, having allowed the fifth-most fantasy points per game. They’ll be traveling on the road to face McKinnon, who has exceeded 20 touches in both games without Dalvin Cook. He’s been a top-five fantasy RB in both of those games, so I’m confident in his ability to turn a solid workload into fantasy production. Adrian Peterson would be my next choice in round three. He imposed his will in his Cardinal debut, toting the ball 26 times for 134 yards and two TDs. He’ll now face the most generous defense in terms of allowing fantasy points to running backs, as the Rams have surrendered over 26 points per game to RBs. Bruce Arians seems to love having AP as an option to open up the downfield passing game on play-action, so I anticipate he’ll be worked into the offense early. There’s no reason to be stubborn after seeing him excel last week, so plug him in with confidence this week. These final two rounds can go any way you choose. Most drafts I’ve been in have seen QBs go in the fourth round, as the WR/TE2 slot has more than enough options that we can worry about it with our final selection. Therefore, let’s discuss some QBs I like this week. Tom Brady and Matt Ryan have to be at the top of the list. They’re featured in the game with the highest implied total by seven points. Both defenses are ranked in the bottom six in overall DVOA, with all signs pointing to an expected shoot out. New England is the first team in NFL history to allow six straight 300-yard passers, while Matt Ryan has averaged 352 passing yards in his last two games vs. the Patriots. 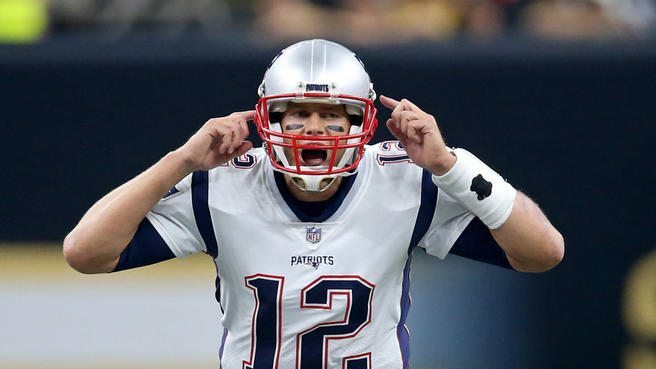 Brady is currently the second-best fantasy quarterback and should pick apart a Falcons defense that’s struggled to rush the passer (seventh-fewest sacks). Either QB makes for a fine option in round four. Dak Prescott would have to be next on my list. He’s facing a 49ers defense that’s surrendered 290-yard passers in each of their last four games. Dak has provided us with the best floor of any quarterback and a high ceiling as well. He hasn’t scored fewer than 17 fantasy points all season and has averaged over 25 fantasy points in his last three outings. 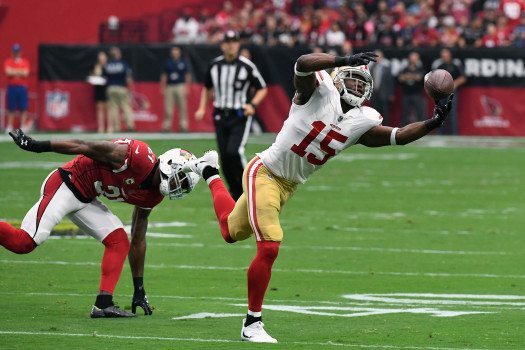 The Niners are playing at a rapid pace under new HC Kyle Shanahan, so they’re surrendering the most plays to opposing offenses this season (over 70 per game). Prescott should have no problem mounting fantasy success from those opportunities, making for a great QB play again this weekend. Marcus Mariota comes in with the next-best matchup, as he’ll take on a Browns defense that’s allowed 20.5 points per game to opposing QBs, second-most in the NFL. Mariota should have his mobility back this week as well after practicing in full on Wednesday. This is great news for fantasy players since Mariota has accumulated 116 rushing yards and three rushing TDs already this season. Cleveland hasn’t been able to hold anyone in check, and I don’t expect that to change against one of the most talented young quarterbacks we have in our game. The last decision we have to make is selecting a WR/TE to complete our roster. Let’s get to it. Jarvis Landry comes in at one of the best late-round values in my opinion. DeVante Parker missed practice Wednesday and Thursday after missing Week 6 with an ankle injury, so Landry could dominate targets once again for this team. He’s seen 57 thus far, more than double the next closest Dolphin (Parker has 28). 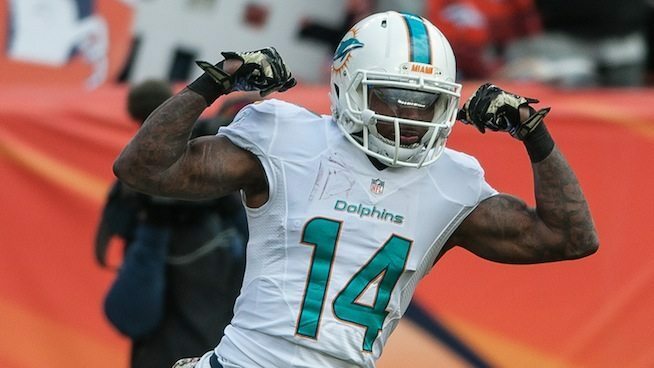 In four games without Parker, Landry has seen 14, 10, 12, and 12 targets. He’ll face a Jets’ defense that is most vulnerable over the middle, so look for Landry to eat in the target department and turn in a more than serviceable week. Zach Ertz has to make his way onto this list in a dream matchup against Washington. They’ve allowed the most receiving yards to opposing tight ends and rank 27th in DVOA against the position. 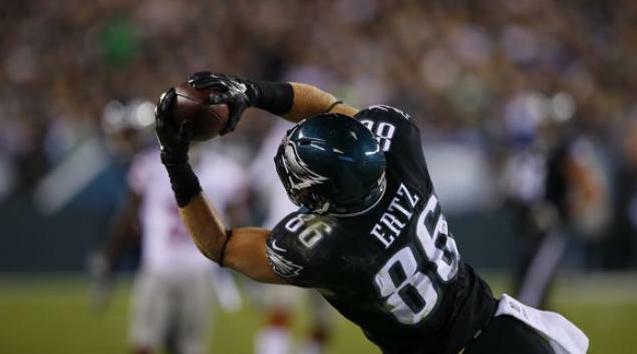 Ertz has been absolute money this season, finishing every game with double digit fantasy points. He’s seen at least eight targets in five of six games, and should be the focal point of Philly’s pass offense once again. He makes for one of the better plays on the weekend. Pierre Garcon is the last name I’ll leave you with. He’s head and shoulders above the rest of the receiving corps in terms of talent, and it shows. He’s seen 59 targets (next closest at 34), including a team-high eight once C.J. Beathard took over last weekend. 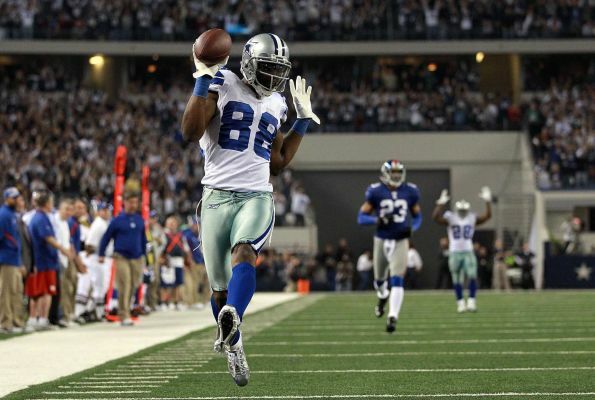 Dallas has allowed the seventh-most fantasy points to opposing WRs, including eight touchdowns to the position. Dallas should be able to put up plenty of points, requiring San Fran to air it out in order to keep up. Garcon should be the lead option in the passing game once again, lining him up for a potential season-best performance if he can reach the end zone.